With the North Dakota oil boom in full swing, residents of the Williston area had to deal with increased traffic, deteriorating roads and construction crews at every turn. The Williston District of the North Dakota Department of Transportation found itself unprepared to deal with the influx of questions, comments and concerns it was receiving on a daily basis. 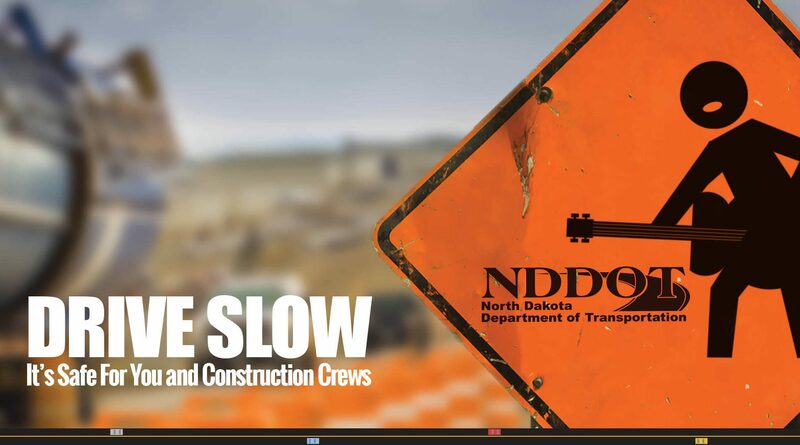 The NDDOT in Williston needed a comprehensive strategy to inform the public about road closures, construction timelines and safe driving messages. Absolute launched a public relations campaign to build strong relationships with the media and disseminate important traffic safety information to drivers in the Williston District. In addition to writing and distributing timely press releases, Absolute organized community outreach activities, press conferences and ribbon cutting events and built partnerships. 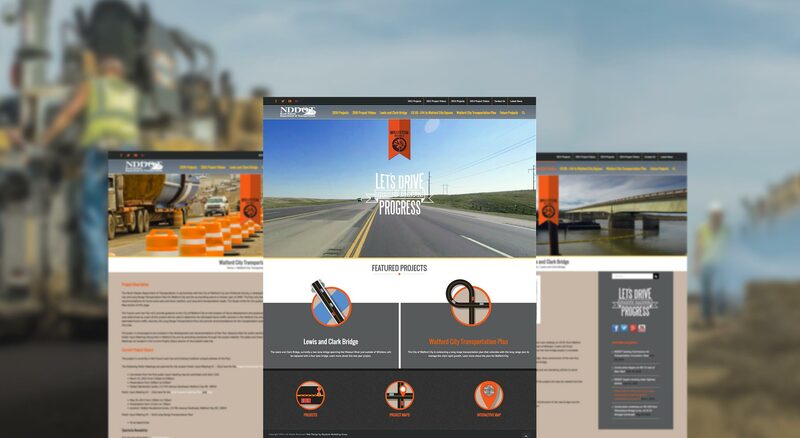 Absolute also designed and built a website to serve as a comprehensive reference for drivers in the Williston District. To keep locals and visitors informed about construction projects, Absolute created a series of videos that were shared through social media. To supplement the extensive public relations campaign, Absolute developed a strong creative concept and created memorable ads for traditional and online media. Absolute’s efforts produced a number of measurable results, the most significant being a decrease in traffic crashes and fatalities in the Williston District compared to the previous year. 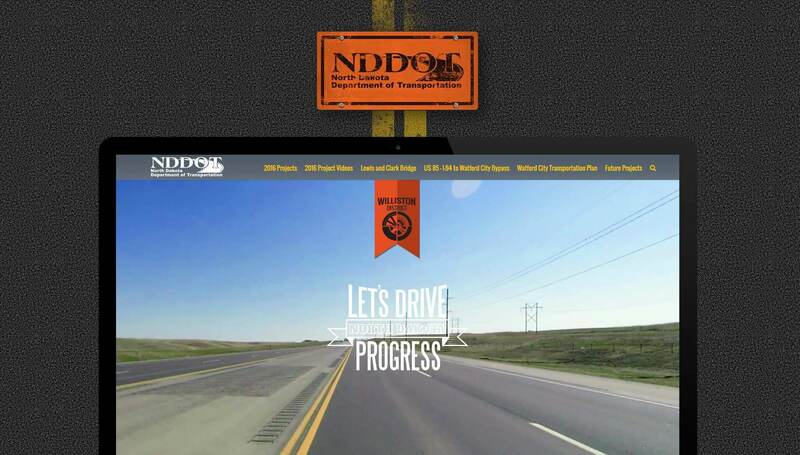 The NDDOT gained stronger relationships with community organizations, stronger connections with local media and favorable feedback from the public. Engagement on social media and web traffic also increased a great deal. 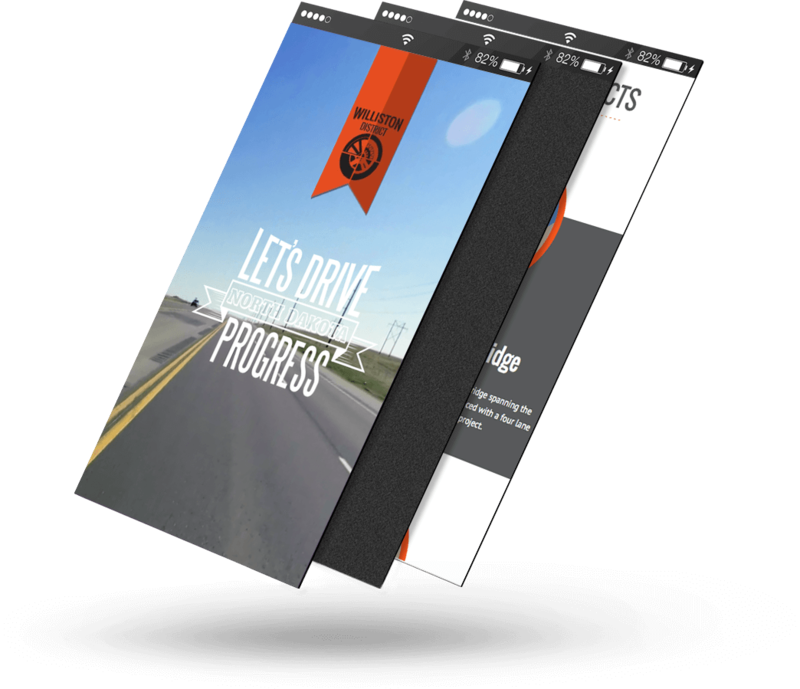 Absolute utilized the improved media relationships to negotiate air time for traffic updates with top local radio stations worth more than $100,000 per year in earned media. 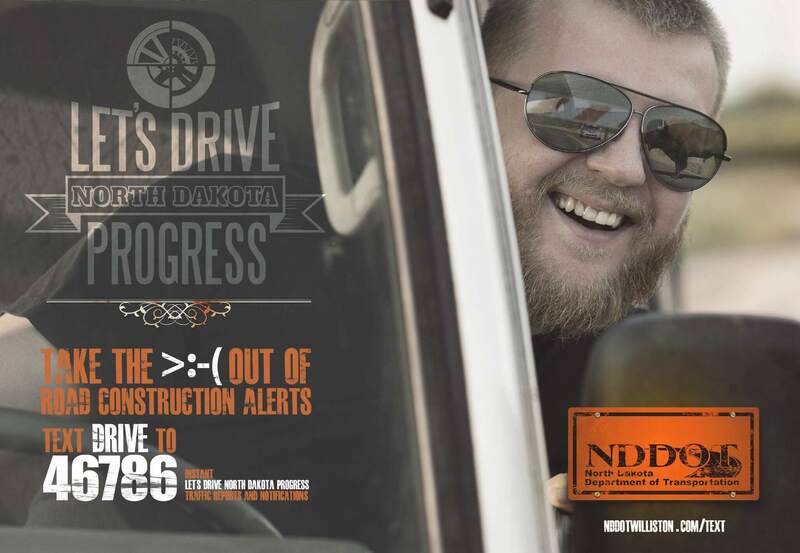 In addition, Absolute’s traffic safety ads were so successful in the Williston District, the NDDOT decided to use them in a statewide campaign. After running only one month on Facebook, Absolute’s traffic safety video ad had received more than 160,000 views, more than 300 shares and nearly 800 likes.